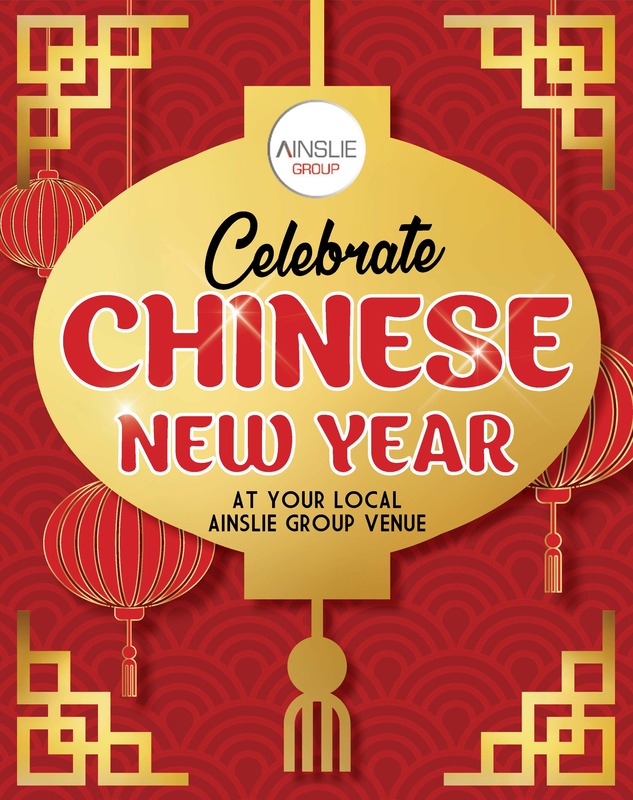 Celebrate Lunar New Year at your local Ainslie Group venue this year with member giveaways, traditional performances, and special gifts! Ainslie Group is welcoming the Year of the Pig this Lunar New Year with LIVE performances from the Canberra Prosperous Mountain Lion Dance! Experience the excitement and culture of the lion dance, as they usher in good luck with traditional dances, blessings and the lucky veggie routine. If you’re lucky, you’ll get a lucky orange or lettuce on you blessed by these lions, and if a lion comes near you, give him a pat for good luck or grab a selfie! Follow our venues on Facebook to stay up to date!